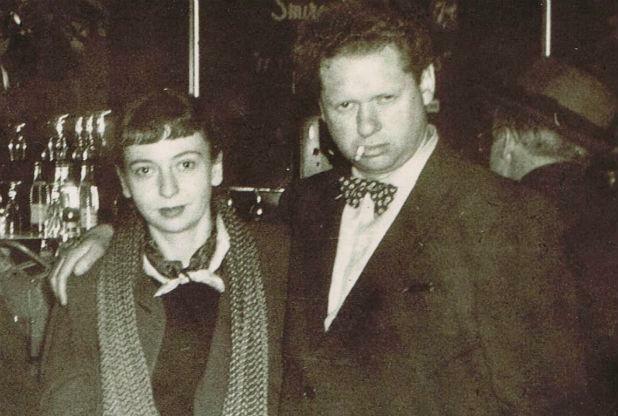 27 October 1914, born at home as was the custom then, Dylan Marlais Thomas entered a world that was hell bent on self-destruction. The tragedy of the First World War barely touched the upstairs front bedroom of his parents newly built house at 5 Cwmdonkin Drive, Swansea, but the clouds over Europe were darkening by the hour. 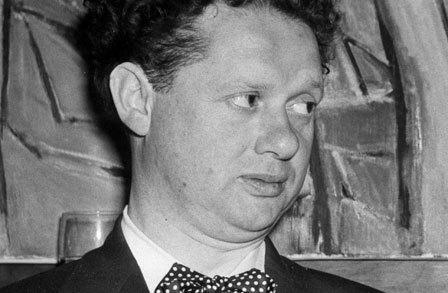 9 November 1953, after a gruelling trip around the bars and theatres of New York, enthralling all who came to pay homage to this great writer with his new play “Under Milk Wood”, he died. He had been at yet another party, in his honour, but left it early only to go out by himself on a fatal drinking spree numbering some ‘eighteen straight whiskeys’ (his own words). His body was returned to the sleepy small Welsh town where he and his beloved Caitlin had lived a loving but turbulent life. 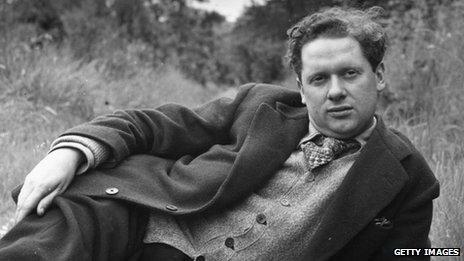 Laugharne had been the scene of some of his greatest writing and now it was his final resting place. 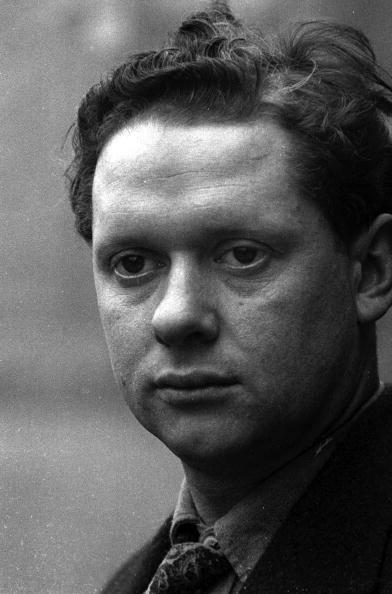 Dylan Thomas produced great, memorable poetry, much of which found its way into the consciousness of those who read his work, and remains there still. Scholars of his work can easily quote from “Do not go gentle into that good night”, a powerful piece of work urging those nearing the end of their lives to rage, RAGE against the dying of the light. His passionate plea was that none of us should just accept death as a matter of undeniable fact and followed the death of his father. What a tragedy that someone who wrote in that way should be taken at such an early age. 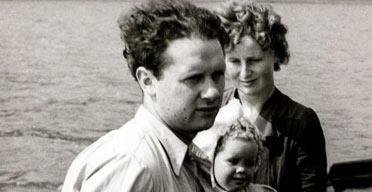 His childhood summers were happy, tumbling affairs at a Carmarthenshire dairy farm owned by Ann Jones, his mother’s sister, and her husband, Jim. 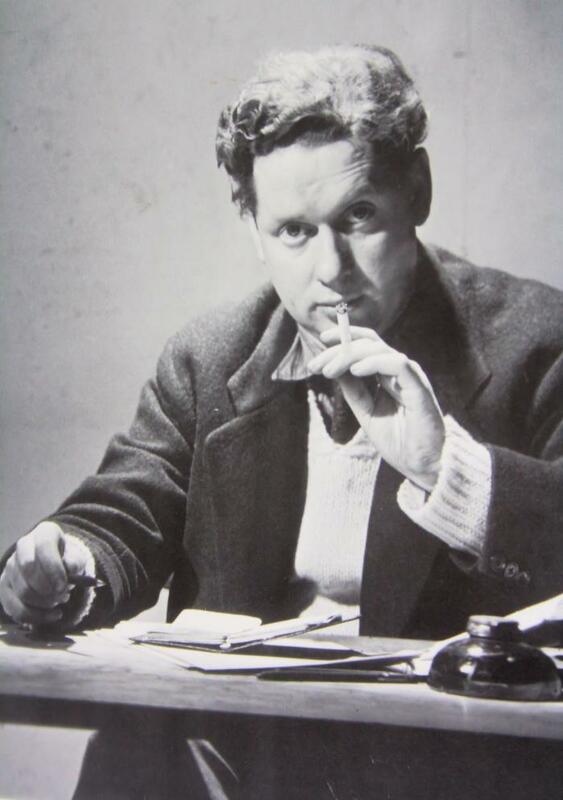 The farm was at Llangain and he used its name to write one of his best poems – ‘Fern Hill’. 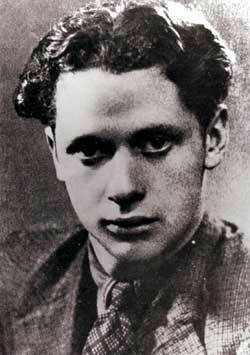 The times he spent here in those carefree, post-war years would have been among his happiest. These words from the poem describe a childhood where playing in the fields and the barns, and under the apple boughs, were the most natural and wondrous things a boy could do. 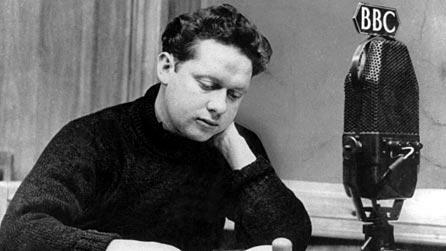 The young Dylan was honoured among wagons and a true prince of the apple towns. So perhaps, even as a boy, he saw himself constrained by powerful, black outside forces and condemned to an early death. 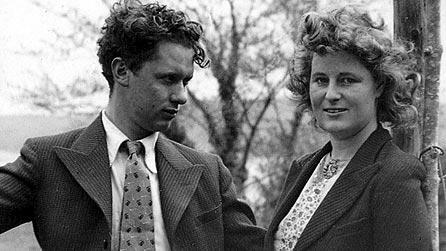 His marriage to Caitlin was happy at times but turbulent with many violent arguments, usually over money. 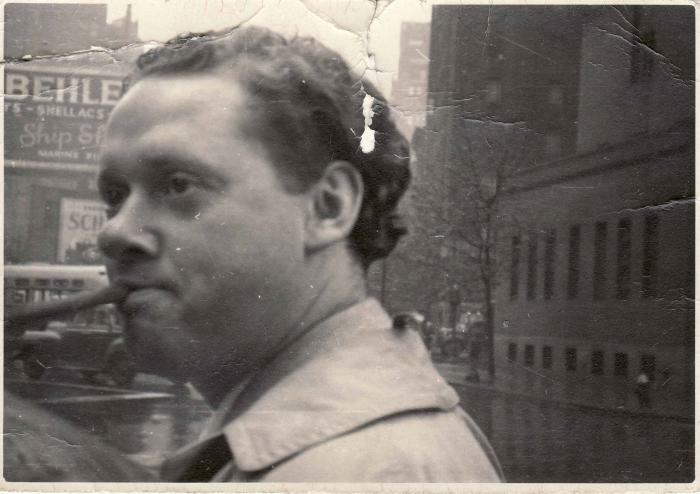 His serious drinking habit did not help matters of course, and when persuaded to make the trip to New York to perform his works to the American faithful, and to oversee the world premiere of “Under Milk Wood”, this was a welcome opportunity to clear ever-mounting debts. Caitlin was against the trip and she remained back at their boathouse at Laugharne with the panoramic view across the heron priested shore. However, on hearing the dreadful news of his collapse and comatose state, she rushed to be by his side but it was too late. One of the greatest poets of the century had prophesied that we would not live beyond the age of 40 and now he was dead, at 39.